Hello amazing people! Are you doing great today? I have some interesting ideas to share with you. You will certainly find them helpful, especially if you happen to hate organization. Is your bedroom messy? Let me tell you something about this. It is not all about working harder, but working smarter. 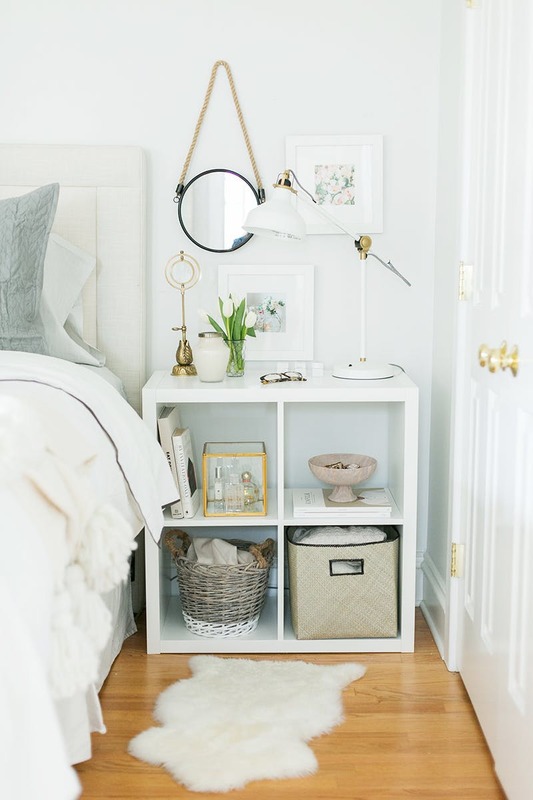 Check these Bedroom Storage Ideas and put your room in order easily! 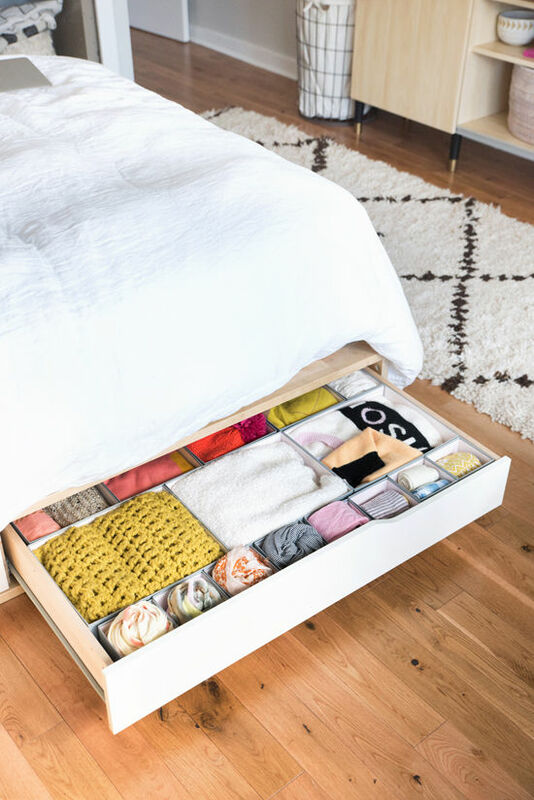 Cleaning up the piles in the bedroom is everyone’s least favorite activity.All you need is a proper system of organization that will make your life easier. 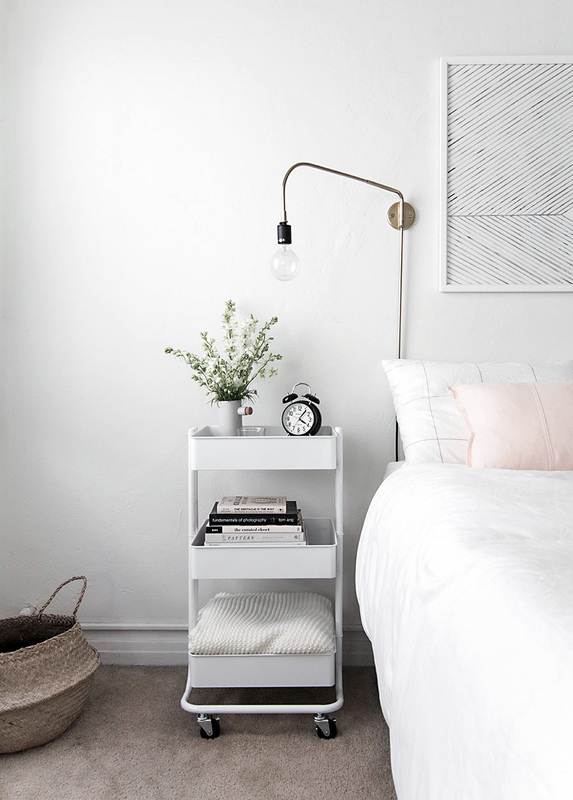 Use a nightstand as helpful as these ones to bring some extra storage space in your bedroom. 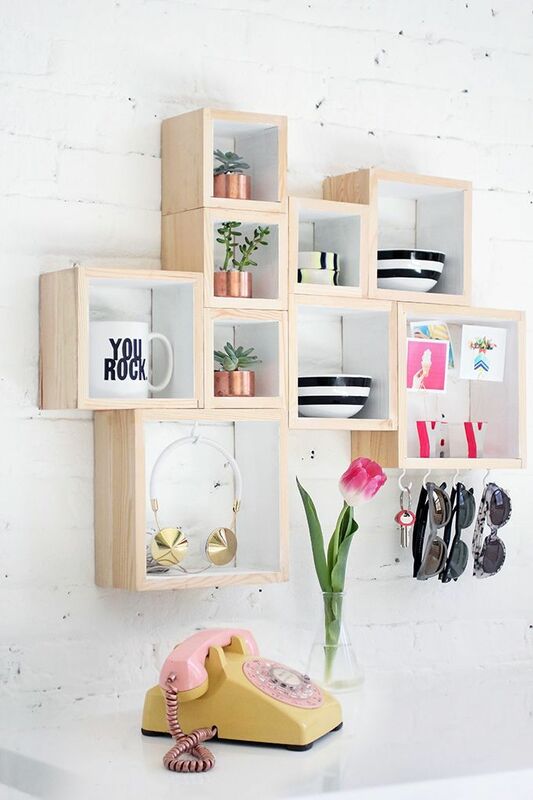 You can keep the necessities here, without having to clutter around. Never forget the space under the bed! 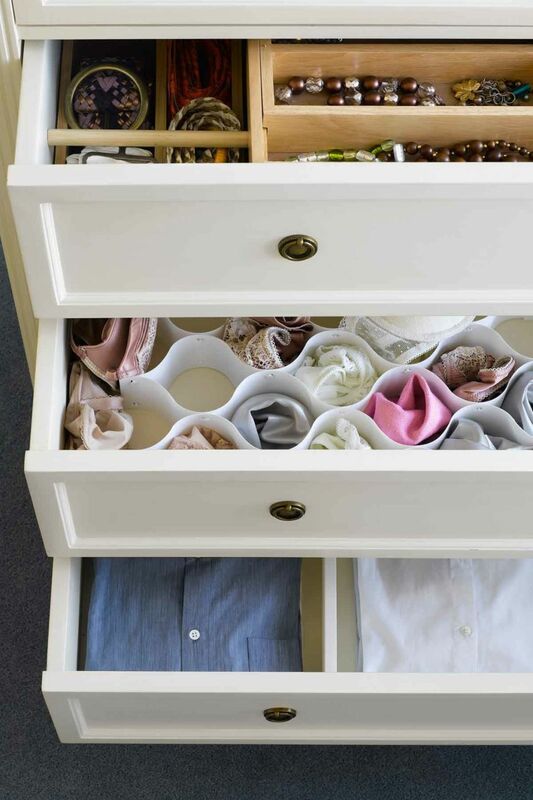 It can be so helpful for storing clothes, or anything else.